Irish National Baseball Team (2014). Click here to show your support on Facebook! or make a donation. Did you know that baseball has been played in Ireland since the early 1990s? 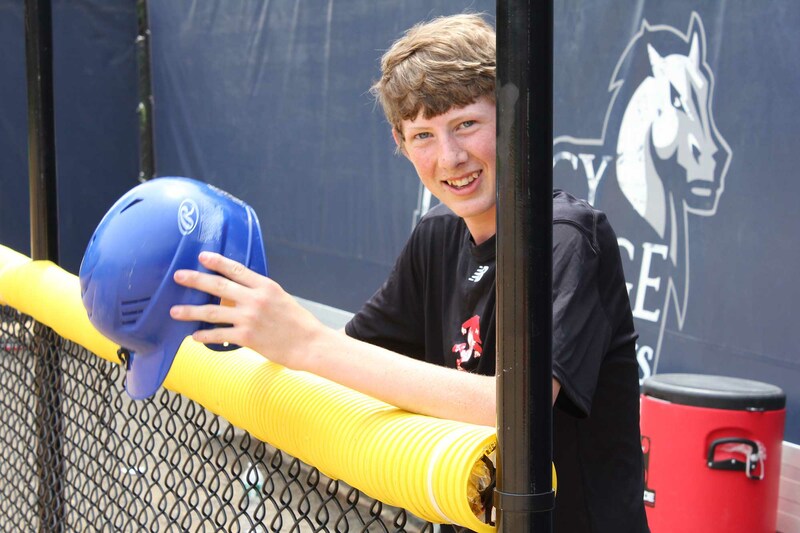 Would you like to help The Baseball United Foundation in our efforts to provide equipment, coaching, and fields to kids and adults who play baseball on The Emerald Isle? 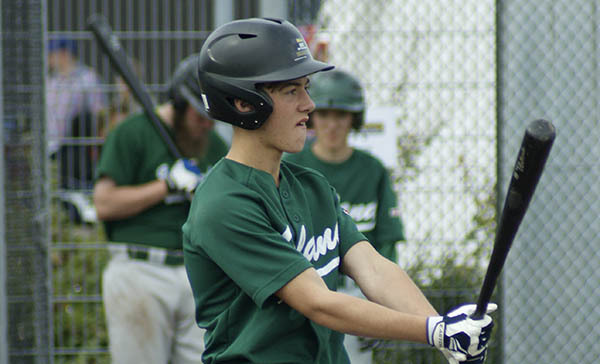 Join Our Baseball Ireland Supporters mailing list (use the form below). Pass this info along to your friends! We will periodically update you on the progress of our programs in Ireland. 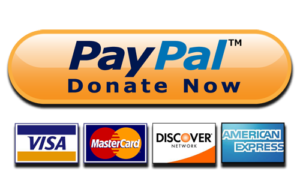 We will also keep you updated on our fundraising drives. 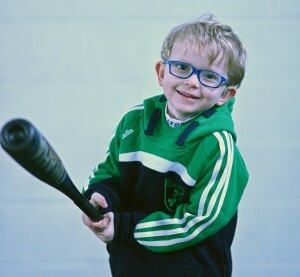 The money raised will go directly to our ongoing baseball programs in Ireland – including sending donated equipment overseas, conducting youth instructional clinics, promoting the game of baseball in Ireland, and assisting with field development and maintenance throughout the country. 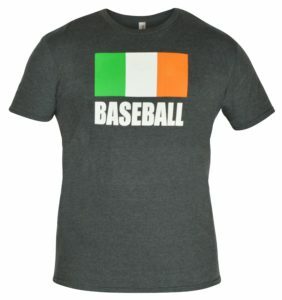 If you love baseball or if you love Ireland, why not join us and show your support for Irish Little Leaguers, the Irish National Baseball Team and baseball clubs that are playing baseball in Dublin, Meath, Wicklow, Cork, Belfast, and Kerry? Post by Baseball United Foundation. PreviousJoin Our Baseball Ireland Grand Slam Moneybomb Fundraiser!